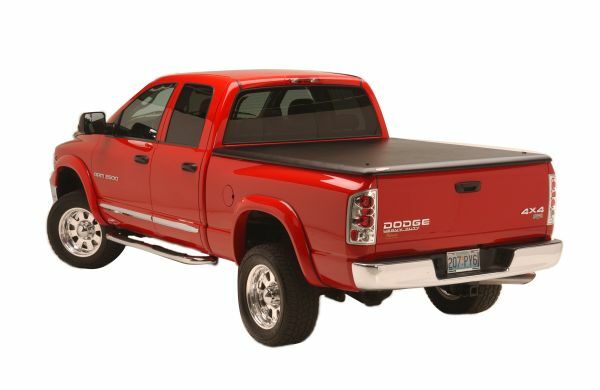 Undercover Tonneau Covers are the new standard in truck tonneau covers. 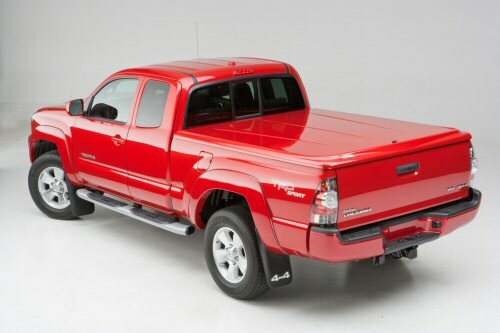 at a fraction of the weight and less cost than fiberglass. 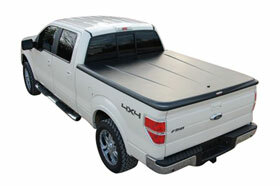 Neither fiberglass nor soft covers meet Undercover's superior level of Durability. 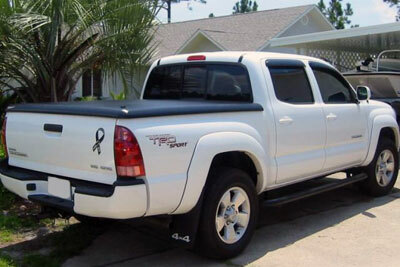 Undercover truck lids provide the highest possible level of security. 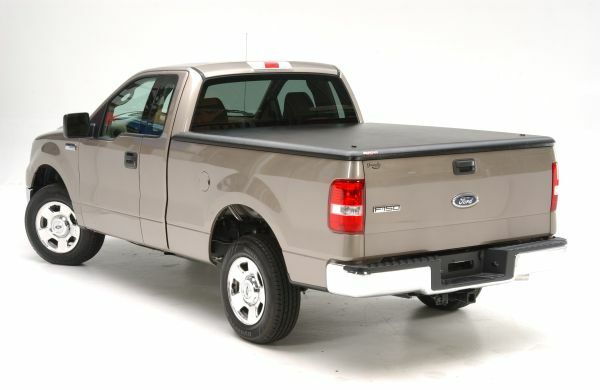 We carry the Undercover hard truck bed covers for Chevy, Dodge, Ford, Nissan and Toyota. Read the fine print on the other retailers sites then come purchase your Undercover from us! 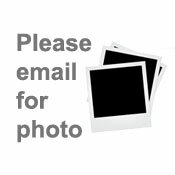 Quickest shipping - most customers receive their Undercover in 3 to 5 business days!